When Joshua Liebeskind graduated from the Chapel Haven special education school in Connecticut, the funding for his program dried up, leaving him with little help transitioning into the workforce. “I was on my own,” he says. Liebeskind, who has been diagnosed with an autism spectrum disorder, was at Penn State on Tuesday to share his experiences as part of the annual National Autism Conference at the Penn Stater. Bradley McGarry, who heads up the Asperger Initiative at Mercyhurst University, says stories like Liebeskind’s are sadly common. McGarry says there are multiple issues that may contribute to these statistics: the symptoms that accompany autism spectrum disorders may cause a potential employee to unjustly fail an interview; employers could be intimidated by the prospect of hiring someone who may require a job coach or other assistance; or the stigma that still surrounds the autism spectrum may cause employers to be prejudiced against potential employees. Liebeskind says he was able to find another program that provided social supports and helped him transition from school to the workforce, but that the change wasn’t perfect. His case was handled by multiple overlapping organizations, causing a morass of bureaucratic difficulties before he landed a good paying job in the IT field. 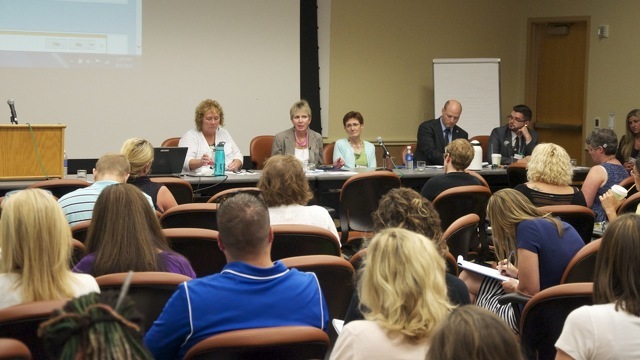 During group discussions at an autism conference panel on Wednesday, many parents expressed similar concerns about the difficulties associated with going through government agencies or social service organizations. One woman lamented the difficulties of understanding the complex laws surrounding social services. Another said it was like her son “had fallen off a cliff” after he graduated high school because he no longer had access to the school’s resources, and there were no programs in place for his post-school life. Thankfully, Kester says that many organizations are beginning to recognize this shortcoming, and are implementing new tools to work closer with students and potential employers to bridge the gap. The Arc of Centre County is one local group that’s working hard to make transition from school to work easier for individuals on the autism spectrum. Arc worker Amy Debach-Confer says the nonprofit started using a new “discovery program” within the last year. The program involves the organization spending extra time with a client to learn about their particular skills and interests, which is then matched up to the needs of employers in the area. But Jane Theirfeld Brown, co-director of the College Autism Spectrum, says it’s not just up to colleges and nonprofits to make way for change. It’s up to everyone. The National Autism Conference continues through Thursday, and offers numerous panels and discussions for parents, professionals and those diagnosed with autism spectrum disorders. The most requested musical act at the State Theatre is returning for the fourth time. 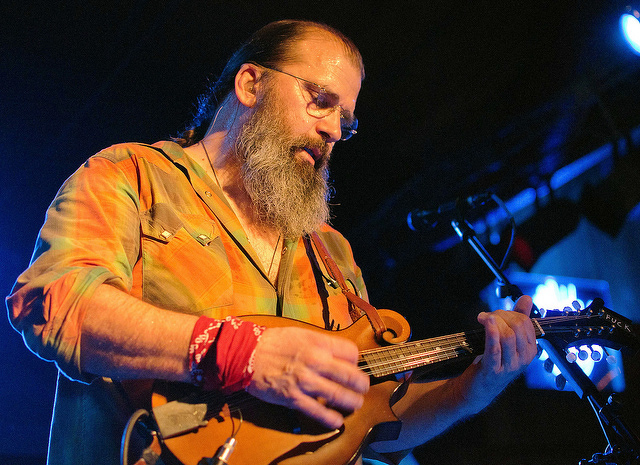 Steve Earle and The Dukes, a country/blues group, are performing live at the State Theatre, Wednesday at 8 p.m.
Greg Ray, executive director of the theatre, said that through online surveys and talking to audience members after shows, Earle and his band were overwhelmingly the most requested group.